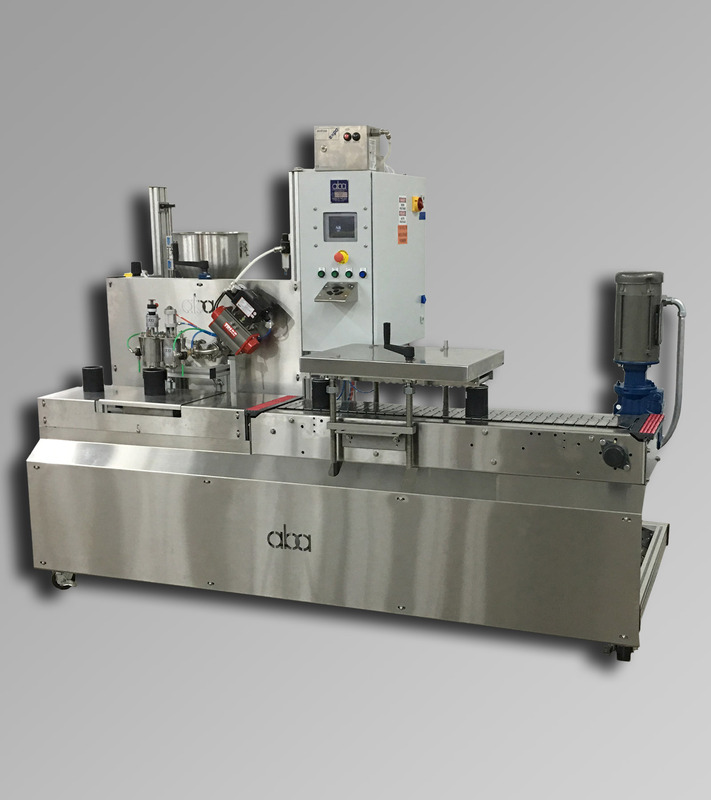 Check out our latest semi-automatic, top fill, net weight filling machine, M405! For the latest news and products from ABA, check out our blog! For information on our equipment or to read our Dispatch newsletter, visit our brochures and newsletters page! We've added drawings and parts lists to our website!